Eliud Kipchoge astounded the running world by taking the huge chunk of one minute, 18 seconds off the world record at the BMW BERLIN-MARATHON. Germany’s most spectacular road race was the stage for the moon landing of marathon running on Sunday. But the Olympic champion still had enough energy in reserve to take to social media in the next few hours and express his appreciation of the part played by the various teams which make up the community around the greatest marathon runner of the modern era. He and coach Patrick Sang, the latter himself with a distinguished track pedigree as an Olympic silver medallist in the steeplechase, have a partnership going back many years. Together they have created the path which took the then 18-year-old to the World 5,000m title in Paris in 2003 to his current supremacy in the marathon. 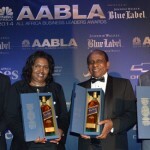 But the multi-faceted aspects of Kipchoge’s teams or community have taken time to develop. While saying it is also too early to consider whether he wants to compete in the marathon at the World Championships in Doha next year, he doesn’t lose sight of the fact that he is the reigning Olympic champion and Tokyo 2020 draws ever closer. If he is on the start line in Tokyo, his preparation for the race of races in the distance firmament will not differ from that for a big city race where finishing time as well as place are significant. “It’s about the gold medal but the preparation is the same – you should be comfortable with pacemakers and without pacemakers. Tokyo seems far away but it’s at the back of my mind that I will really assemble myself in Tokyo. I am the Olympic champion and I feel like defending my title.” As we witnessed at the BMW BERLIN-MARATHON on Sunday, when Eliud Kipchoge and his team set their sights on something, there is currently no-one else in the marathon world to match him. One thing is sure from his comments after the race, Eliud Kipchoge does want to return to Berlin. It remains to be seen if that might already happen at the 46th edition of BMW BERLIN-MARATHON which will be held on 29 September 2019. „Definitely I will be coming back. 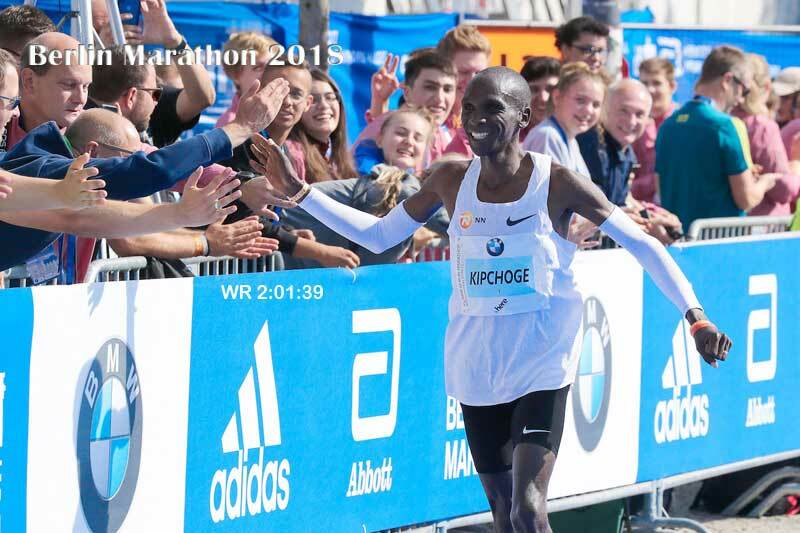 I always say Berlin is for me forever.“ Perhaps Eliud Kipchoge will send the marathon world even further into orbit at a future edition of the BMW BERLIN-MARATHON.